Do you love the pop dancers look? Then here is the perfect challenge for you. 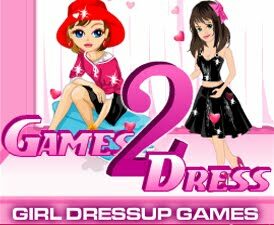 Dress up a very stylish pop show dancer and Help her find the perfect outfit for tonight. Choose any dress whatever you like and Make her coolest pop dancer in of your country. Have a blast!